We have been such loyal fan to Thiam Sang. 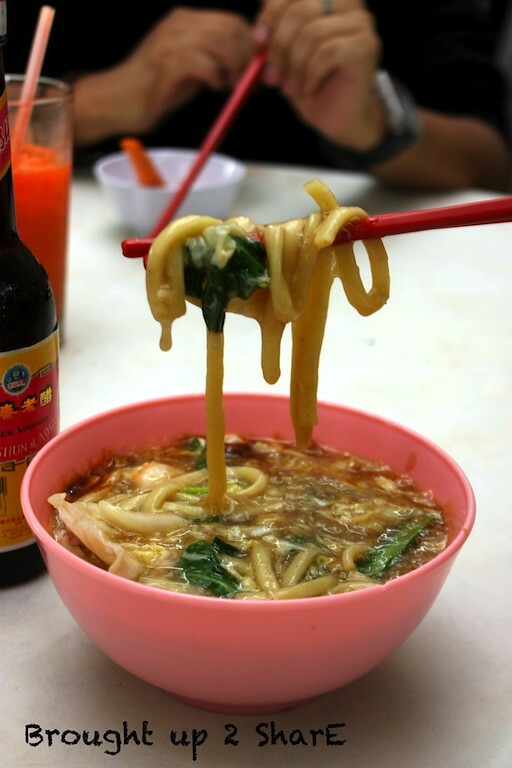 Would always thought of dropping by this place whenever we think of Hokkien Mee. Parties and special occasions at home? Taking away from Thiam Sang had been a usual routine. Only now we decided to blog about it. haha. 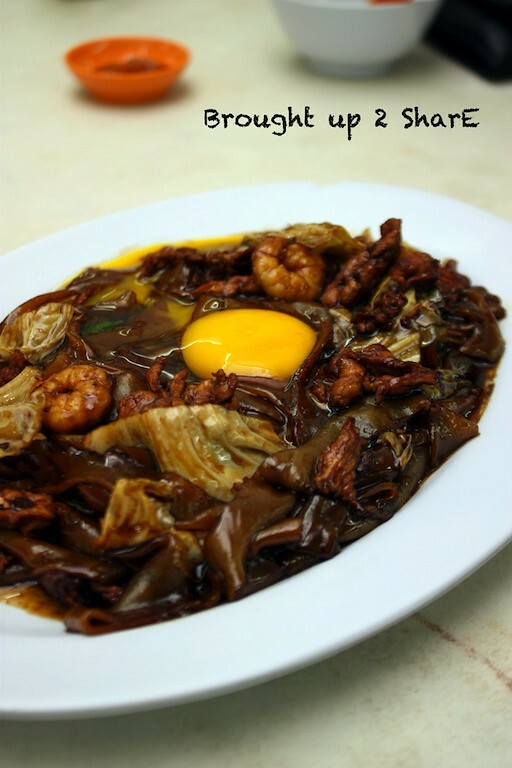 All of you must have known all about the famous Ahwa Hokkien Mee from Jalan 222. Apparently, this is like a branch of it. Apprentices from Ahwa who’ve ‘graduated’ and started a business by themselves. In case you have no idea where is Serdang Perdana located, take note of South City Plaza. It’s nestled in the shoplots right next to it. Kuey Teow with an additional raw egg to polish things up. Tasty and smooth! 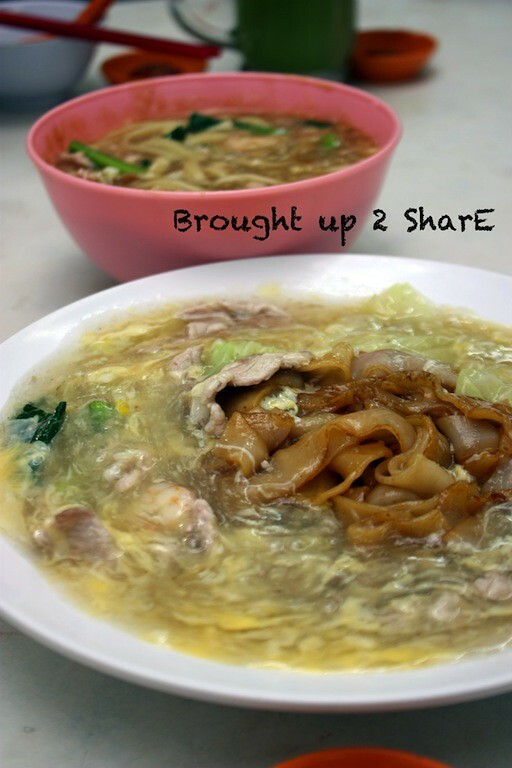 Wat Tan Hor has been my favourite at Thiam Sang. However, this preparation have somehow lose it’s ‘oomph’ over the years. Kuey teow not fried fragrantly and they tend to bundle up. 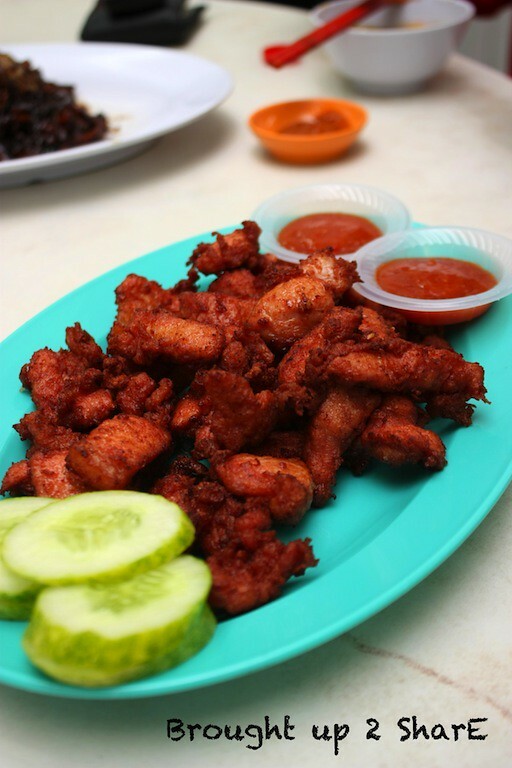 RM6 per portion. Kam Heong LaLa (Clams) was lovely. The strong taste of Kam Heong have always attract over atention. I like kam heong stuff! Be it lala, mantis prawn etc! wah, tempting lar. mana exactly ni???? 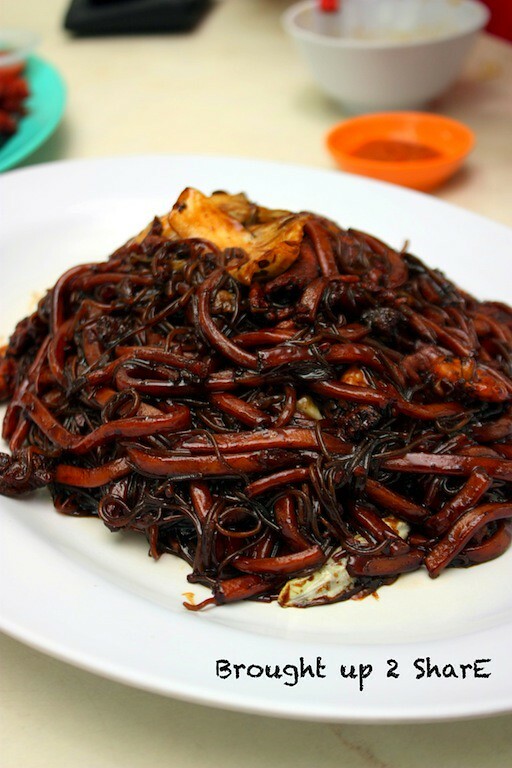 there is this hokkien mee by a sifu which been frying hokkien mee since b4 i was born (i think) near my place. his signature style: he drinks guinness when frying! haha! Great, saw this posted on the Star today. 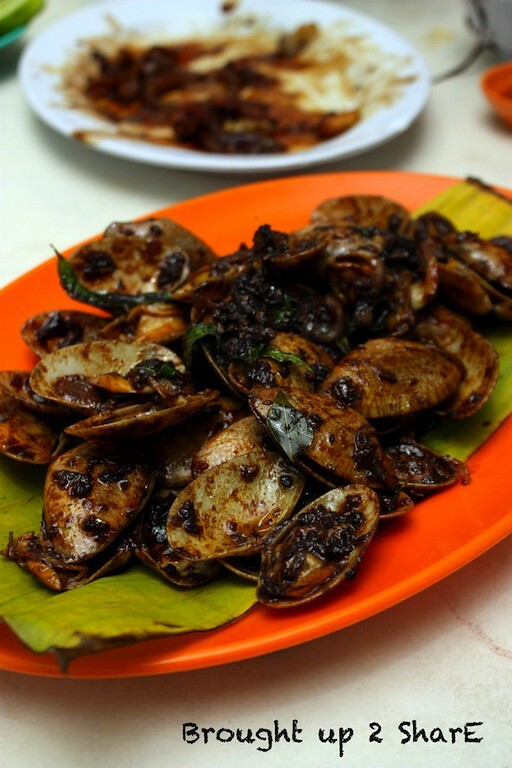 I like la la, especially those meatier ones, steamed or fried kam heong style.